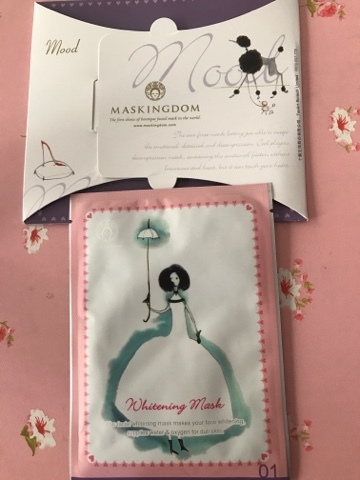 Maskingdom is a Taiwanese beauty company focused on using safe and effective facial mask that are free from alcohol, mineral oil, animal ingredients and parabens. Its combined dthe local elements, culture and artistic creativity to make their mask one of the recognized brand in the world. The whitening msk is made from natural ingedients such as japan natural silk essence and it is easier to absorb and great for your skin. Review: It lightens my uneven skin tone, my skin is instant brighter and my dark eyes circles are greatly reduced. 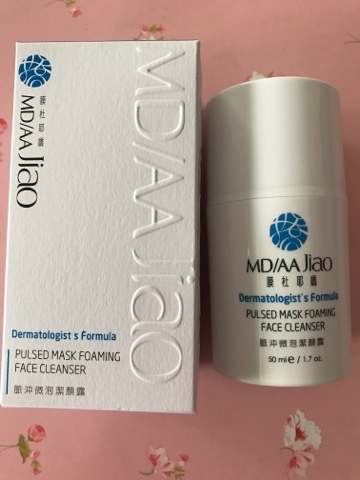 The pulsed mask foaming face cleanser is one of the best cleanser i used that worked perfectly for my skin. Plus you get to see the effect in just one wash. Instant brightening and your skin feel cleanser instantly. The cleanser can whisk away makeup and skin impurities without hand-rubbing. Isn't that cool? 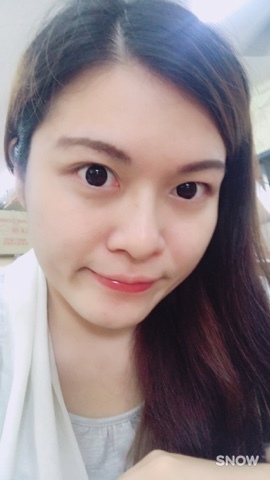 I am super lazy and sometime pimple outbreak you do not even wanna touch the infected area to avoid the pain. 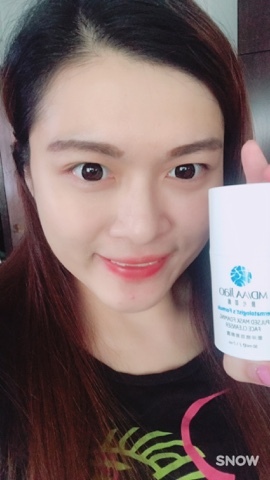 Also its ingredient Cerasome Oxygen serves as the oxygen carrier which cab build up a depot of molecular oxygen in deeper layer of skin to reduce the grow of anaerobic bacteria flora which is one of the major causes of acne. it has also shown efficacy in the increase of dermal hydration and softness. Soap-free and rich in amino acides, it is gentle that it will not take away skin essential moisture. It cleansed and increase hydration and oxygen to the skin. It is also made from cold spring water derived from Volcanoes that is rich in minerals and can enhance skin's defense capabilities and improve the absorption of ingredients. 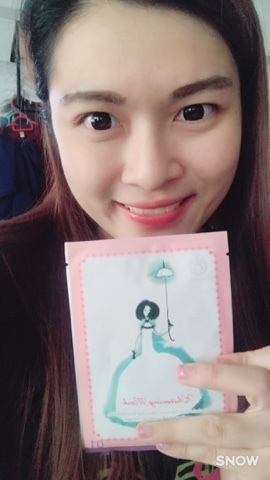 Beauty Keeper offers you awesome skin care from Taiwan and they ship to you hassle free!